Steve H has a 5-Star rating and leads the company in total reviews, making this pro a ReviewBuzz Rockstar! Steve H. was very courteous and informative. He answered all of our questions and completed the installation within a very reasonable time frame. Thank you very much for sending him! Steve was very efficient and helpful. He arrived a little early and finished within 15 minutes. He gave me a new key fob after making sure my old one would not work, and he tested my security system. 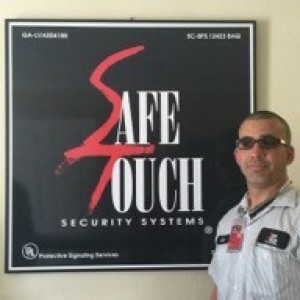 Then he voluntarily went outside and replaced all my SafeTouch signs. Steven H. was our system installer. He was fast, clean, super knowledgeable and made sure I was confident in running the system before leaving. The app is super useful and highly recommended. Steve arrived early to our appointment window to review our installation and move a few components of our security system around and update it. He was friendly, quick, and more than willing to answer any questions I had about the keypads and getting the app to work on my phone. Excellent service. Steve H. was very professional. Great customer service. Steve H. was prompt, efficient, and respectful. He came in, got right to work, and he was thorough. He explained everything simply enough for me to understand, and then made sure I was comfortable with my new system before he left. Very professional. Our Service Pro, ****** *., was very informative and installed our new security system efficiently and most of all, correctly. He made sure to explain every detail of the system and made sure that I was comfortable using it before he left. 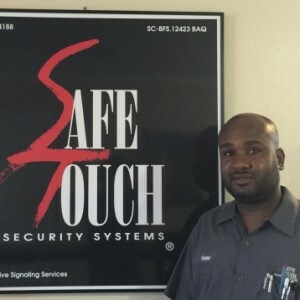 I had a great experience with safe touch. ****** *. did a great job installing / replacing the existing security system in my home. Everything was patiently reviewed and he walked through and confirmed everything until I was satisfied. 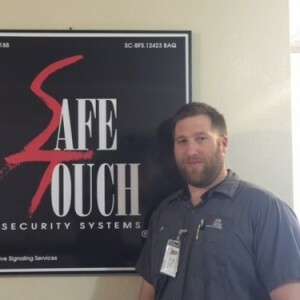 I am an engineer for a local commercial building controls and security company, so that meant a lot to me. We could use technicians like him. Steve was prompt, knowledgeable and professional. 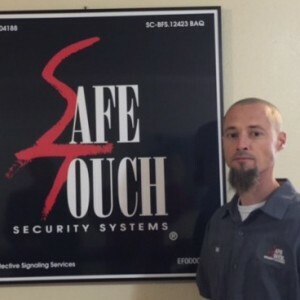 A great representative of SafeTouch! Steven H. was very professional, respectful, fast, and knowledgeable. 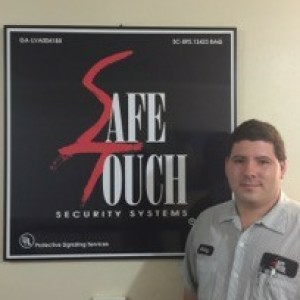 Highly recommend Steven H. and Safetouch Security System. On time and well prepared for installation. Fantastic service and employee. Would highly recommend. ****** ** was my Tech today. I had my alarm system updated and a fire sensor installed. He was absolutely great-very professional but friendly . Did an excellent job installing the new equipment and explained it to me very well. I am extremely happy with his service!!!!!!!!!!!!!!!!!! Steven H. Did a great job with my system as far as I can tell, he was very respectful and answered all my questions and made sure I understood my new system and he continued to let me know exactly what was going on when he had to wait for the go ahead along the way. Steven deserves whatever is due to him and his coworkers for doing a great jobs.